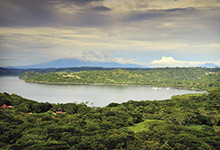 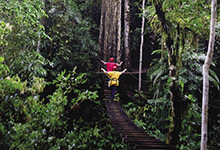 Undoubtedly, you won’t have to work hard to sell Costa Rica to clients looking for a perfect honeymoon recommendation. 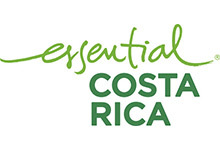 Costa Rica is abloom in spas, sprouting up like mushrooms after a rainstorm. 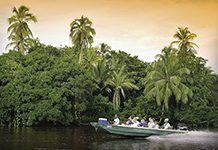 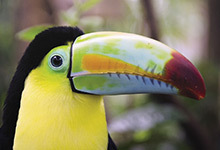 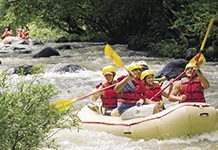 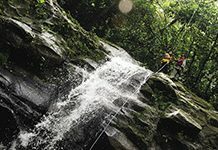 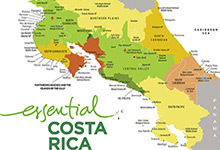 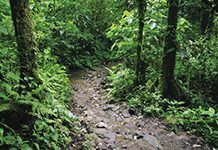 Costa Rica, almost the size of West Virginia, stretches 288 miles north to south, with 631 miles of Pacific coastline and 132 miles on the Caribbean side. 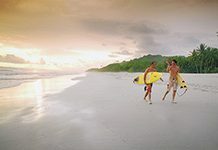 Nature Air and Sansa are the two major domestic carriers, serving more than a dozen destinations throughout the country.